The state of Texas has very strict laws regarding driving while intoxicated, and if youre convicted of a DWI you can face serious and far-reaching consequences, including fines, a suspended license and even jail time. Whats more, a DWI conviction in Houston, Texas will be on your record for life. Sometimes people who are charged with a DWI believe they will be able to represent themselves in court or simply assume the case cannot be won, but chances are, without excellent legal representation this individuals will face serious penalties. A lawyer wont simply take the first plea deal, but instead thoroughly investigate all aspects of the case and explore all possible defenses. 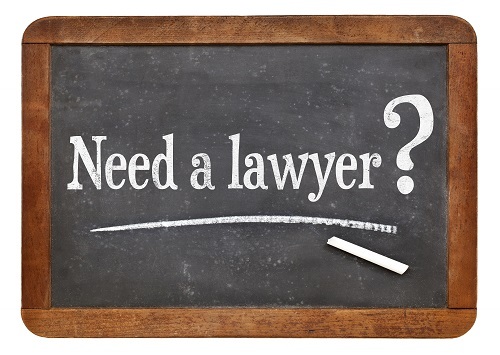 Using their years of experience with DWI cases, an attorney can look for reasons that your case should be dismissed. An experienced DWI lawyer can challenge the basis for which the arresting officer stopped your vehicle. A lawyer can challenge whether the officer had reasonable suspicion to administer a field sobriety test, breath test, or blood test. Your attorney can challenge the procedures used by the officer in determining your intoxication and whether they were correctly administered. If you are ultimately convicted of a DWI, your attorney can help get your penalties reduced, included fines and jail time. If youve been charged with a DWI, hiring a lawyer to help you fight your case can tremendously improve the outcome. A vigorous defense can mean the difference between wining and losing your case. To find out how Scheiner Law Group can help you fight your DWI case, reach out to us today.